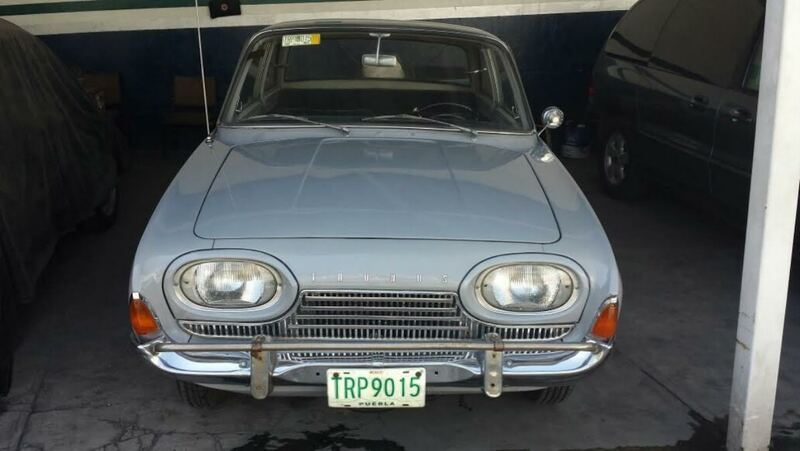 Surprisingly, the German built Taunus P3 was a relatively common car in Mexico in the '60s. Like delicious tacos al pastor, the Mexican car market is and was a microcosm of a merging of cultures. Renaults, Peugeots, and Taunii shared the roads with huge American Iron. In fact, the Taunus did somewhat resembly a sectioned T-Bird, appealing to slightly American tastes. 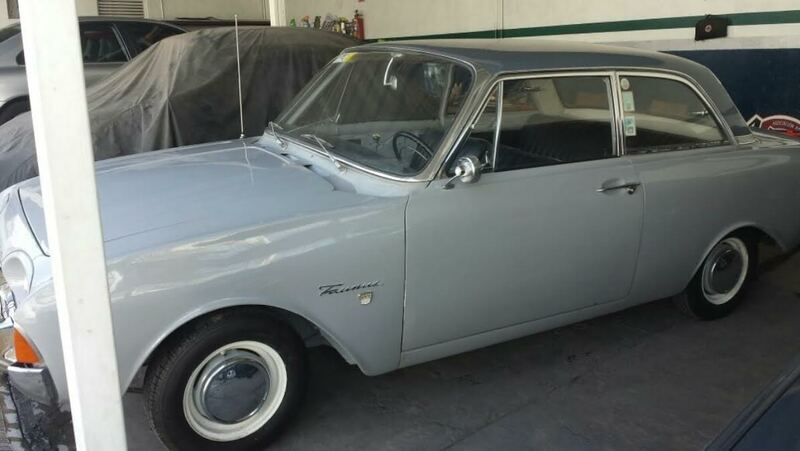 Find this sleek Westfalian transplant 1962 Ford Taunus 17M for sale in Puebla, Mexico for $95,000 pesos, or $5,100 in US currency. This post is part of DT's 2016 Birthday Celebration of 100 cars; enjoy the ride! The P3 Taunus cars unfortunately didn’t receive the V4, but instead a 1.7L straight 4, which is a bit of a bummer. The body, mechanicals, and interior are all in pretty stellar shape which is rare for any Taunus in North America. Most that were officially imported to the US have long since succumbed to rust and have returned back to the earth. Too nice for a turbo Zetec or a Mazda BP? Or do a head-fake on the Cortina folks with a Lotus twincam? Gotta be a Duratec/MZR. How about the 2.3 DISI from the Mazdaspeed3, or the new 2.3 Ecoboost from the Mustang? Both are MZRs, at heart. The last four-pot Duratec I looked at had a weird old-BMW style oil pump down in the pan, chain-driven off the front of the crank. Might work, but restricts front suspension/crossmember configuration a lot.